It’s another busy week for this mechanical trading system as USD/CAD snagged a full win plus a few more signals. Here’s how it’s going so far. 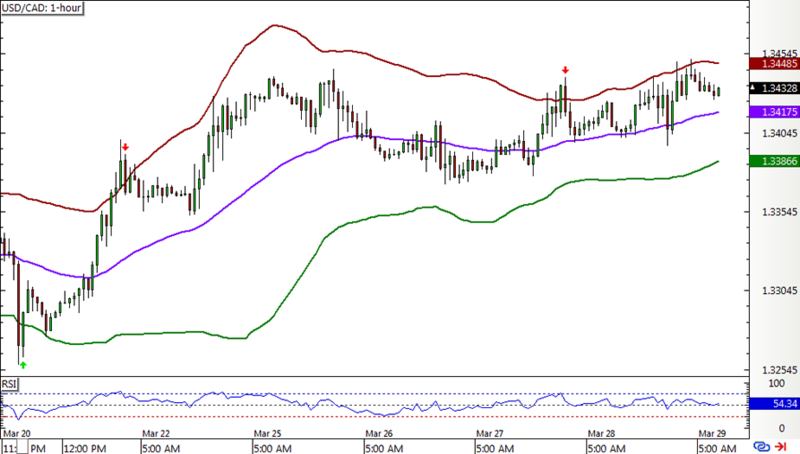 USD/CAD had a long position left open in the earlier update and this made it all the way to the opposite band to hit both profit targets and close to a 1% win. Woot woot! A short signal popped up right after, but this didn’t even make it to the middle band before bouncing back to hit its stop. Another short signal came up before the end of the week and fortunately was able to hit the first target. 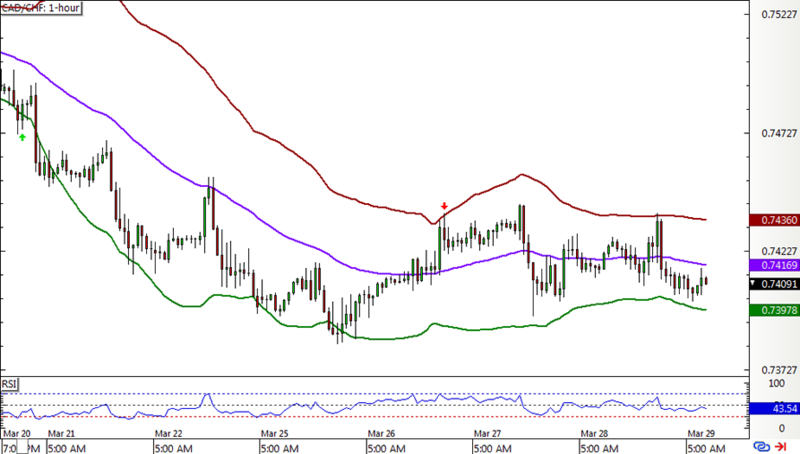 CAD/CHF also had a long position left open from the earlier update, but this one didn’t gain any upside traction at all. Instead, the pair tumbled to its stop the following day. A short signal soon materialized when price started to move sideways, and this one reached the middle band to lock in… one pip! With those full losses and one big win, this Short-Term Bollinger Reversion Strategy 2.0 sulked off with a 43.5-pip or 0.87% loss on the account. Ouch!